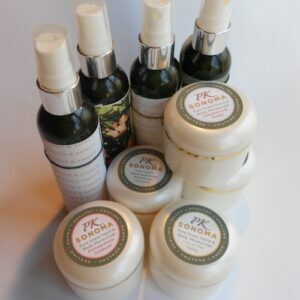 PK Sonoma blends the finest Essential Oils and Fragrance’s with pure distilled water and Vitamin E. These very light, and aromatic mist transport you to another place. Our gardenia will remind you of Hawaii. Our Peppermint will cool you down. 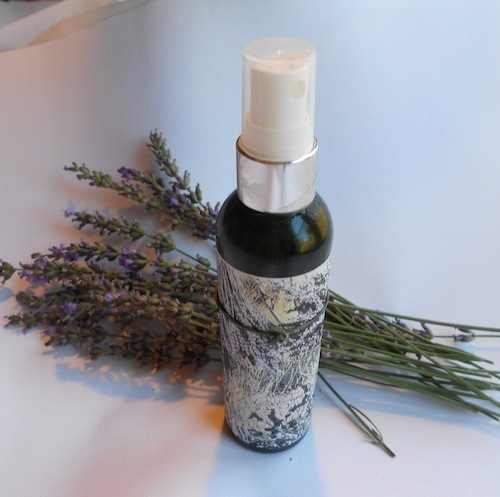 Our lavender is infused with our own PK Sonoma grown lavender for a sweet and relaxing scent. You can use these any where as they are non staining. 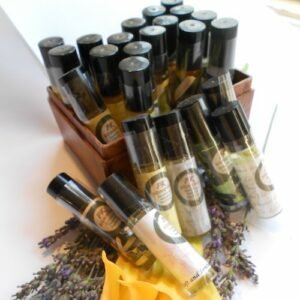 Use a squirt or two directly into the shower or bath for a scented spa like experience . Keep one in the refrigerator for instant cool down. Share with your DOG. Spray from neck down or around bed area. 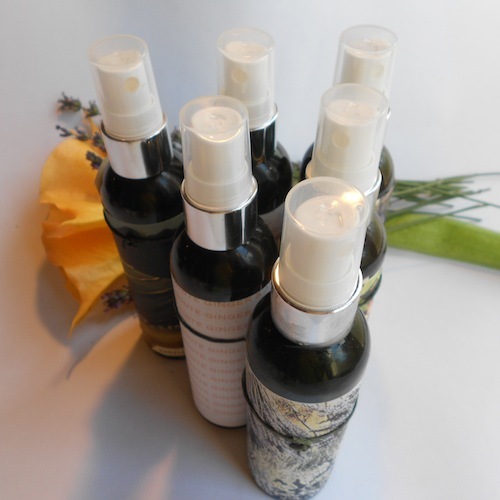 4 oz spray mist. 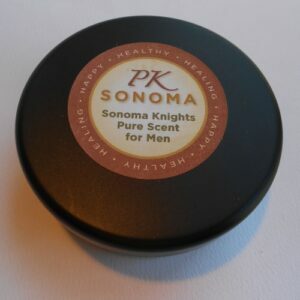 From PK Sonoma where creativity grows naturally!